... noticed how apps have taken over businesses? 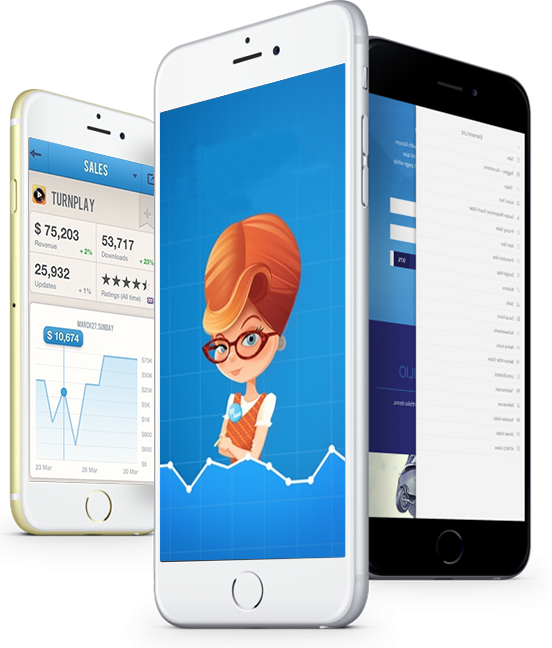 We approach App development from a beautiful, fun and engaging angle. Where is the Buying Power? 63% of millennials prefer to make purchases on mobile apps. However, 21% of millennials would be turned off from a business if they had a poor app experience. There are 5 million apps available to download. With such a wide variety of apps, you will find 2.2 million apps on Google Play and 2 million on the Apple App Store. The last 0.7 million in Windows. Mobile apps used more than websites. It's believed that mobile applications are used less compared to websites, but people actually spend 87% of their time on mobile apps, making mobile apps the preferred platform. Mobile sales are expected to outsell computer sales within the next two years. With mobile app development taking precedence over websites for functionality, there’s less need for personal computers. We’ve never been happier than when we are in app development mode. Fancy profiles and best map Integration apps come from whimsically enchanting places. We approach app development from a beautiful, fun and engaging angle. Have you noticed how apps have taken over businesses in recent years? Not having an app in this technological age would mean losing a market segment, because it is considered an essential part of business nowadays. 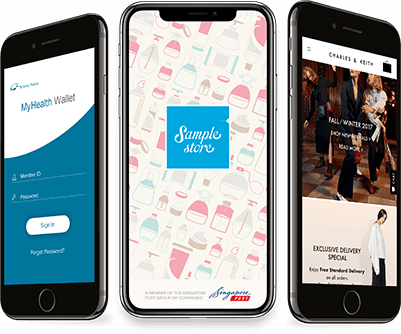 Developing high quality apps is no easy task but with our built-in PDA (Personal Digital Assistant) friendly interface we make development a breeze, with visual prototypes, mock-ups and listening to the needs of our clients. Let our team create your vision whether its iOS or Android we have got you covered. You can use your app for multiple purposes from social media integration, payment gateways to news ads and location pop-ups. 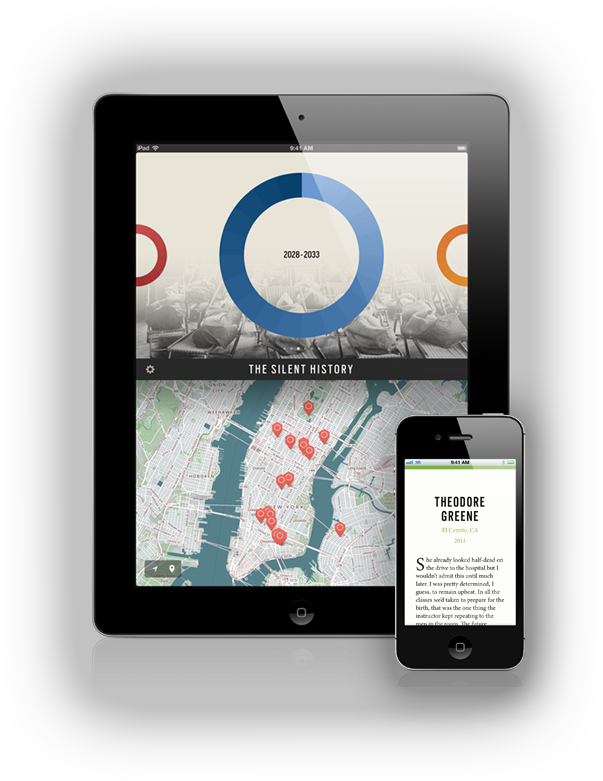 Your app can be the main line communication tool between your clients and your business. 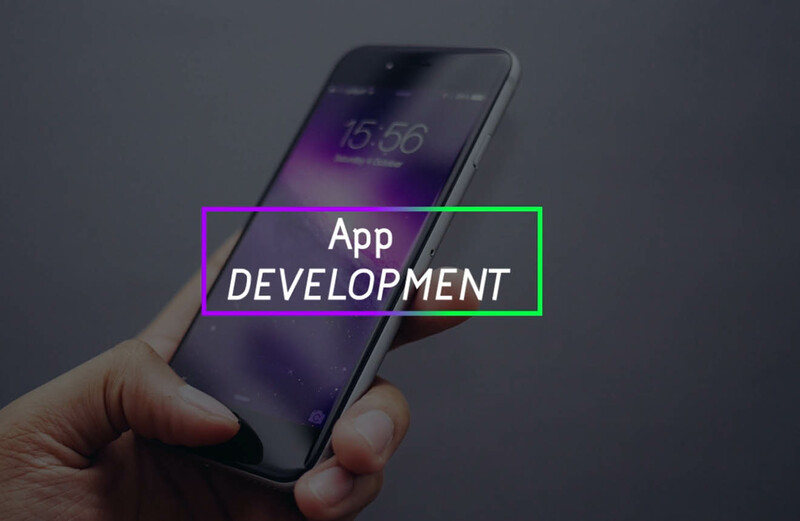 Our experienced team of developers will ensure the effective management of your app with the right functionality. Apps are there to minimise costs and maximise scalability so, why not take advantage today? Why not fast track the process of growing your brand with an app? Developing the right approach to your app is crucial to the success of the app. Not only that, but we look further and understand what will get the best results for your app and how to build the best platform for you. Your app can be rescaled dynamically to any screen size and when you need updates or changes to your launched app, we help you make the necessary changes. By using a good app you take part in creating jobs and growing the economy. It does not matter whether you are a start-up business or entrepreneur we are dedicated to assist you execute an idea you believe in.